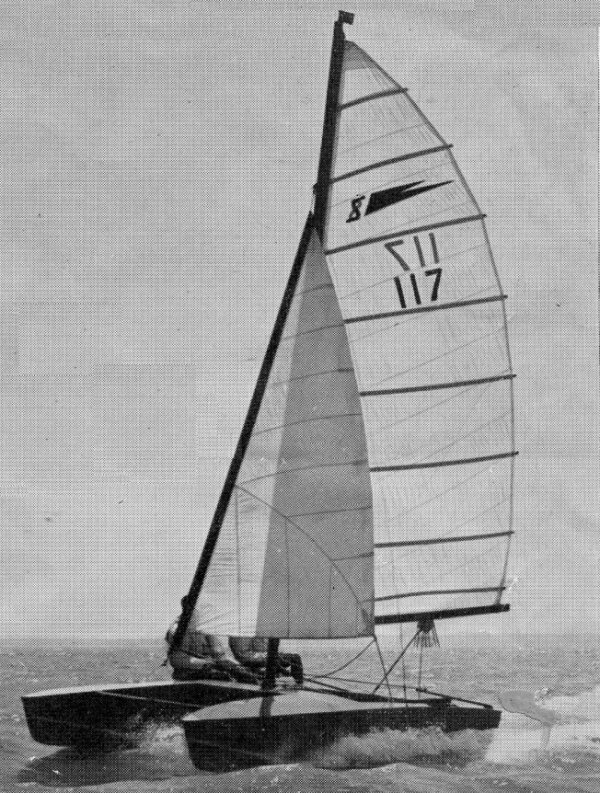 Although originally offered from Prout as a kit, (FG hulls and ply bridgedeck) the SHEARWATER III is considered a 'Restricted Development Class'. 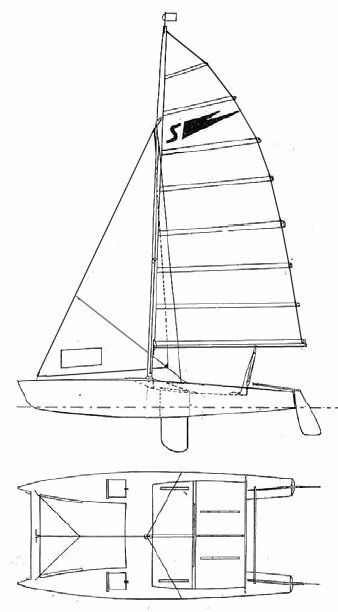 Hull shape and size, total sail area and height are the primary restrictions. Molds are owned by the class.